Initially announced over a year ago, tomorrow (October 4th) will see the release of the long delayed downloadable release of SEGA Bass Fishing and Space Channel 5 Part 2, on the PlayStation Network. The day after, these titles will be purchasable on the Xbox Live Arcade. 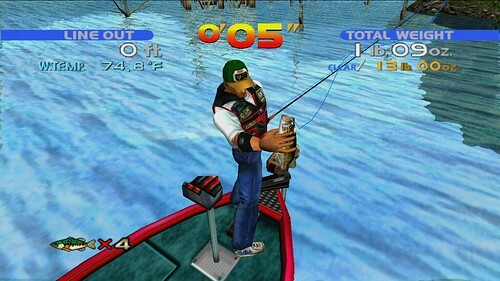 Both will retail for what translates to 10 USD, but the PlayStation Network version of SEGA Bass Fishing on PlayStation 3 will be unique in that it supports the PlayStation Move motion controller. It should be noted that these games have been available on the Xbox 360 and PC since February as part of the Dreamcast Collection. The cause of the delay is unknown. Sonic Free Riders, the latest release in the Sonic Riders spinoff series is out now for Xbox 360’s Kinect peripheral in North America and will be released next week in other territories. The launch trailer is posted above, it is likely that it is also the introductory cinematic. 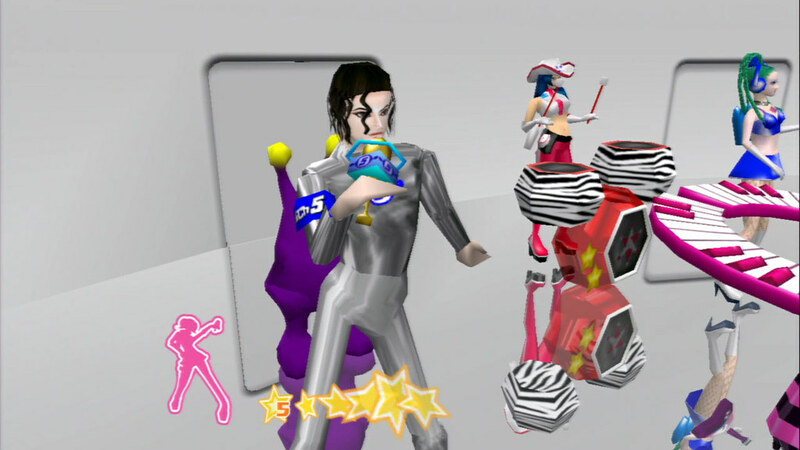 Space Channel 5 Part 2 and SEGA Bass Fishing are coming to Xbox Live Arcade and PlayStation Network in early 2011, French website Jeux Vidèo reports. Both titles will feature wide screen aspect ratio and 720p graphics. The announcement of Space Channel 5 Part 2 comes as a (pleasant) surprise, since the Dreamcast version was never released in the West. 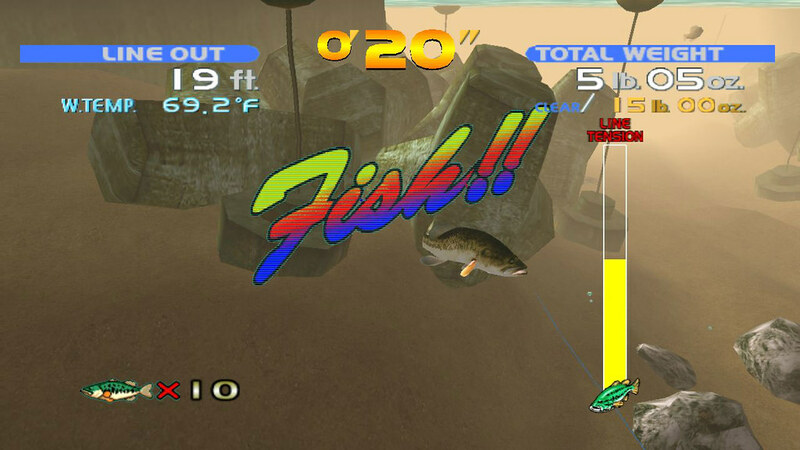 It is yet to be revealed if SEGA Bass Fishing will support the Move motion controller. Pricing details were not reported, but it is extremely likely it will be in line with past releases (800 Microsoft Points or $9.99). 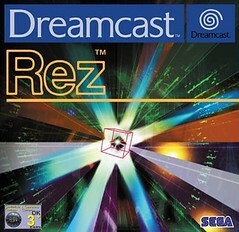 Rez is a third person rail shooter, in the vein of titles like Panzer Dragoon, which fuses the shooter element with electronic music and abstract visuals. It follows the concept of synesthesia, in particular the vision of Russian painter Wassily Kandinsky. 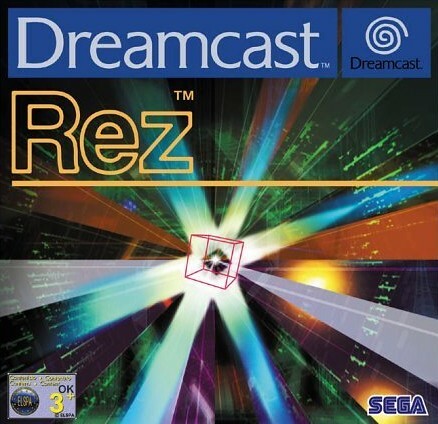 Rez is the brainchild of Tetsuya Mizuguchi, a former designer at Sega and arguably one of the most talented that has ever worked for the company.